Choose a compass direction to filter articles. Choose your role in a child's life to filter articles. At Roots of Action, we recognize the story of childhood and adolescence as an interior journey of self-discovery and growth—the integration of mind, body, heart, and spirit. Our purpose is to engage parents, teachers, and youth mentors as advocates for positive youth development. 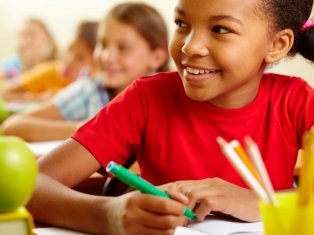 Children and teenagers have come to believe a fictional story—that endless advantages are bestowed upon those with backpacks full of visible achievements like good grades, high test scores, trophies, and recognition. Sadly, the story is not only incomplete and inadequate, it’s also making our kids sick. Literally. Research shows the mental health of our children is at its lowest point in twenty-five years. Introduced in her book, Tomorrow’s Change Makers: Reclaiming the Power of Citizenship for a New Generation, Dr. Marilyn Price-Mitchell offers a research-based model of positive youth development called The Compass Advantage. 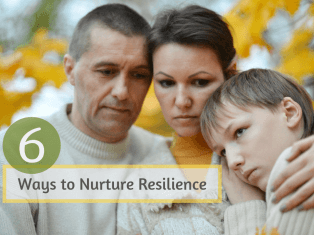 Its eight interconnected competencies, easily understood by children, families, and educators, are proven drivers of personal, academic, career, and life success. When these abilities are nurtured in children, they grow to become caring family members, innovative workers, ethical leaders, and engaged citizens. 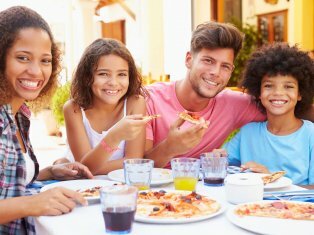 Families, schools, and communities have a responsibility to redefine success for a new generation—to engage young people in relationships and experiences that foster health, wholeness, and well-being. 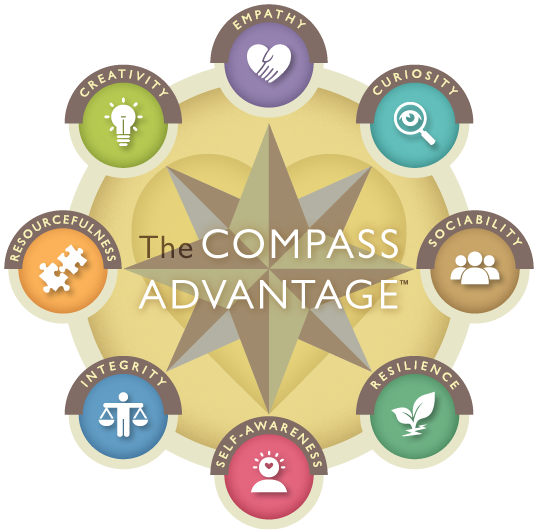 Our articles, focused on positive youth development and categorized by the eight compass abilities, are available to schools and nonprofits at no cost. See our reprint guidelines, then help share positive ways to impact youth! View our many free resources for parents and schools! Ready? Explore The Compass Advantage interactively.